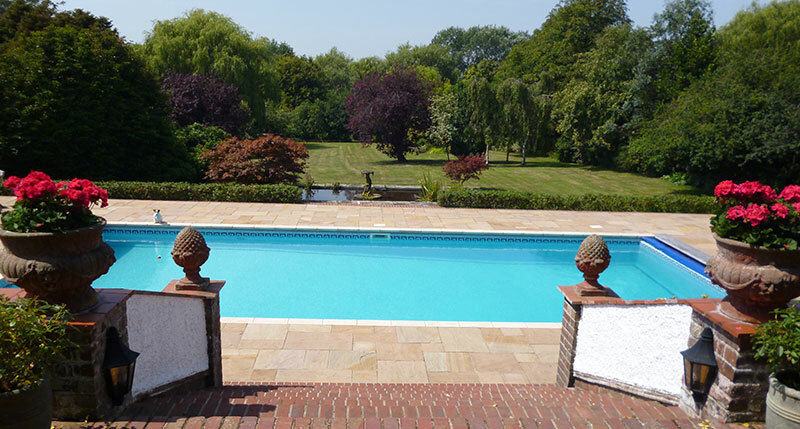 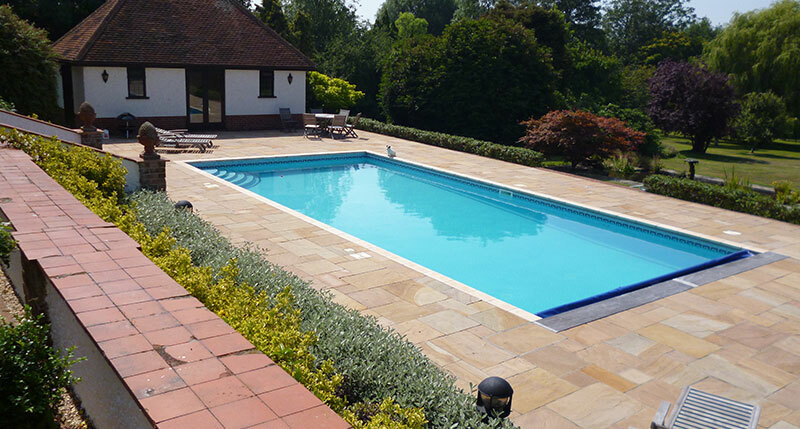 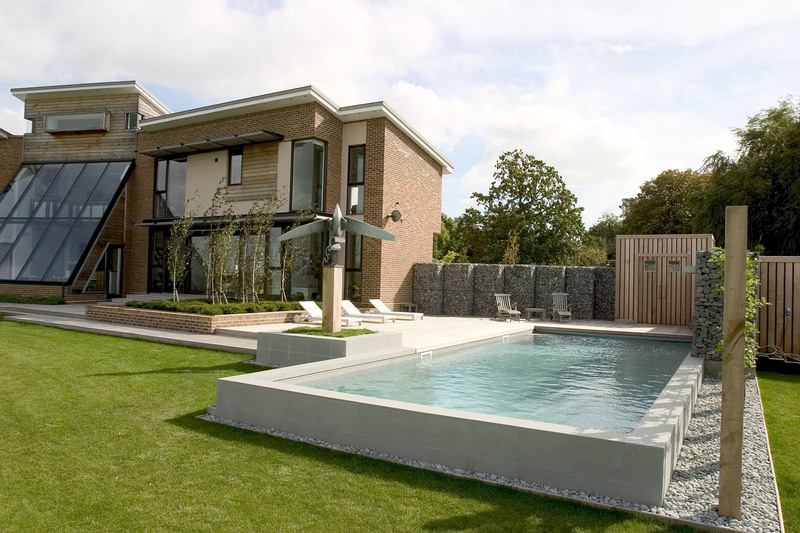 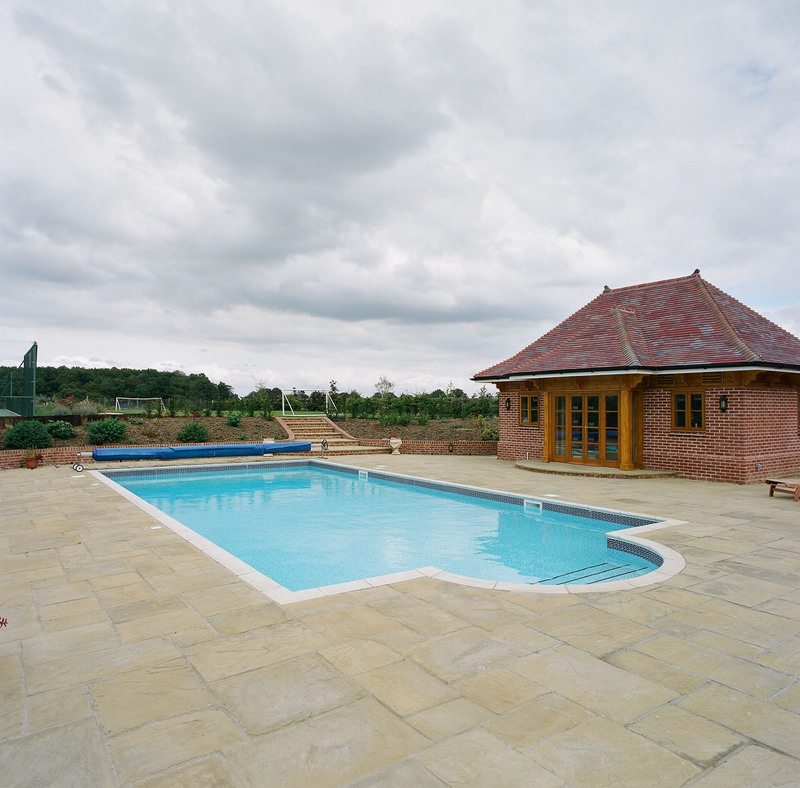 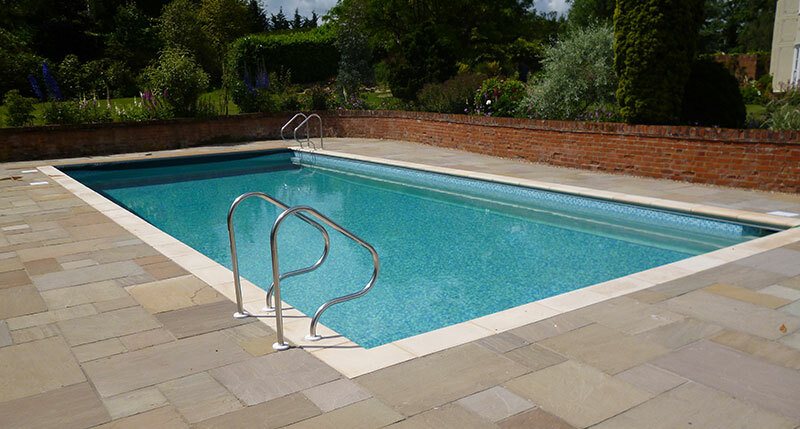 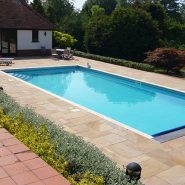 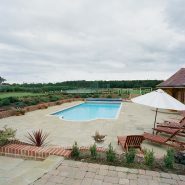 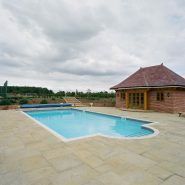 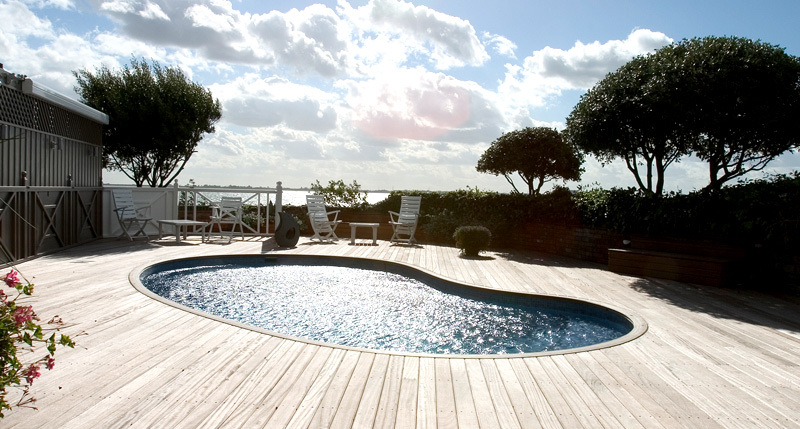 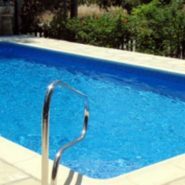 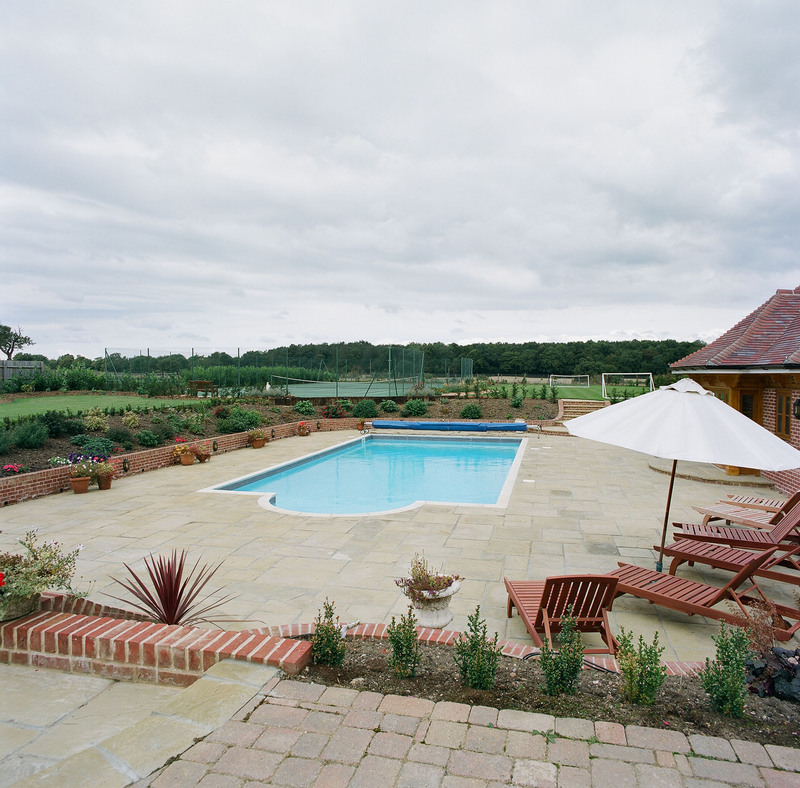 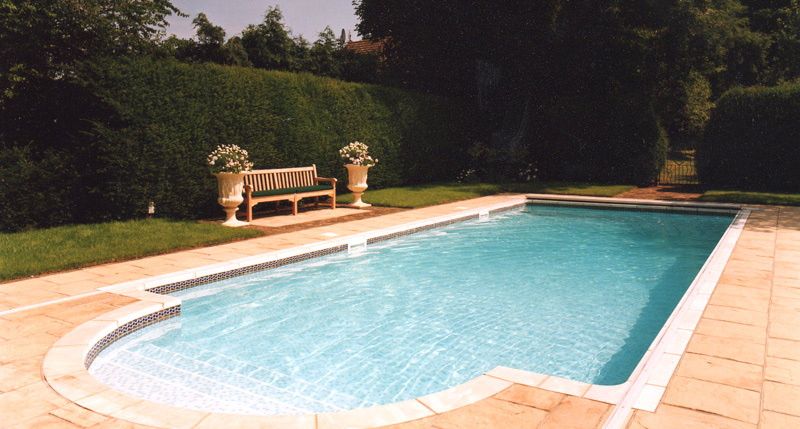 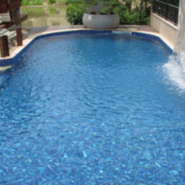 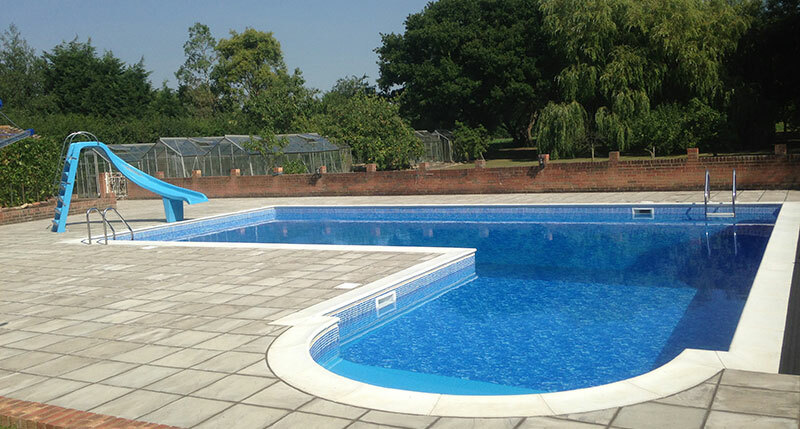 We always work closely with you during every step of design and build to achieve the best possible outdoor swimming pool build for your budget. 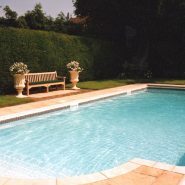 products such as our exclusive and award winning Aligator Swimming Pool Water Purification system. 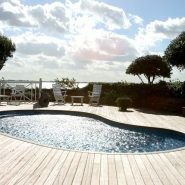 outstanding, we know that you will enjoy your installation for a lifetime.